There’s something so refreshing and fun about mixing happy prints. What are happy prints? Well, they’re vibrant, playful and flirty. They make your eyes dance and your rooms shine. 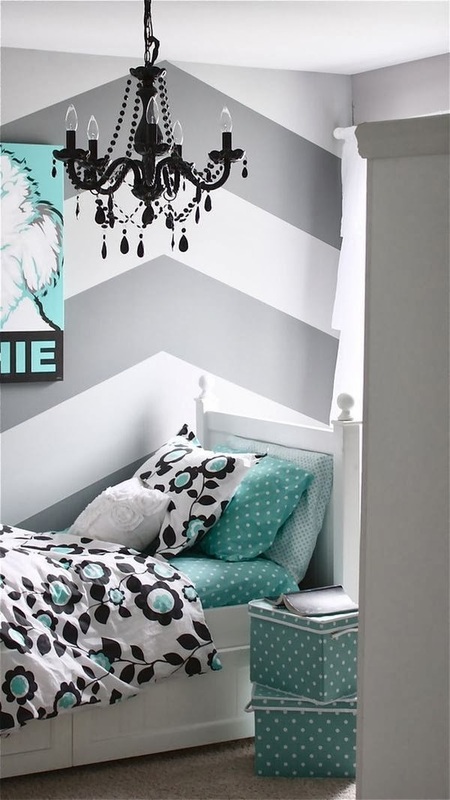 And two of my favorites include: chevron and polka dots. They also happen to compliment and enhance each other quite nicely when paired together. They’re complete opposites but they know how to mix, match and transform a space into something magical and special. Let’s take a look at some ideas and inspiration!